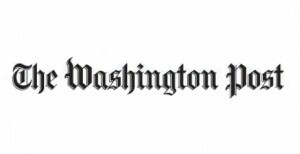 “The Washington Post” has reported that the Educational Testing Service, the company that administers the SAT for College Board, has indeed confirmed that cheating occurred on the October administration of the SAT given in South Korea and China. If you haven’t previously read about this SAT cheating scandal in these countries, this post on the exam should bring you up to speed. And not only has cheating been confirmed on the October exam, but ETS is now investigating whether similar cheating occurred on the November administration of the SAT. This is utterly shocking! Yeah right. 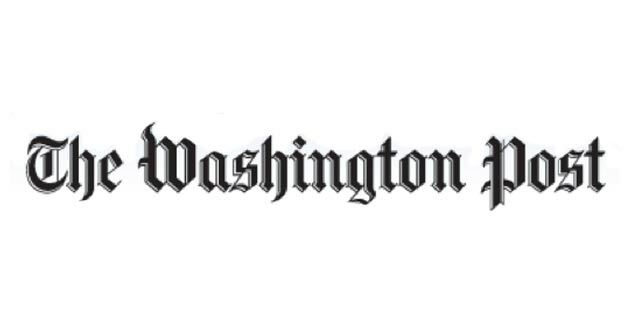 According to an article on the SAT cheating scandal in “The Washington Post” written by Valerie Strauss, the paper’s Woodward and Bernstein when it comes to this particular scandal, “The Educational Testing Service has determined that some students in Asia cheated on the SAT given in October, and it is opening a new probe into whether some cheated on the November college admissions exam. Meanwhile, concerns continue to rise about plans being made for cheating on the SAT being given in Asia next month. Most students in South Korea and China who had their October scores delayed because of allegations of cheating have now received them, according to Tom Ewing, director of external affairs at ETS, which administers the SAT around the world for the owner of the exam, the College Board. He said in an e-mail that ‘a limited number’ of students had ‘an unfair advantage on the test. '” Define limited! And now apparently test proctors in Thailand and Japan have also alleged that cheating has occurred on their own administrations of the SAT. Do you think ETS and College Board are being proactive enough in the fight against rampant cheating on the exam? Do you think they should do more? What do you think they should do? We’re curious to hear your thoughts so post those comments below!